Great opportunity to create your own destination for the many Joshua Tree visitors that come through the high desert! 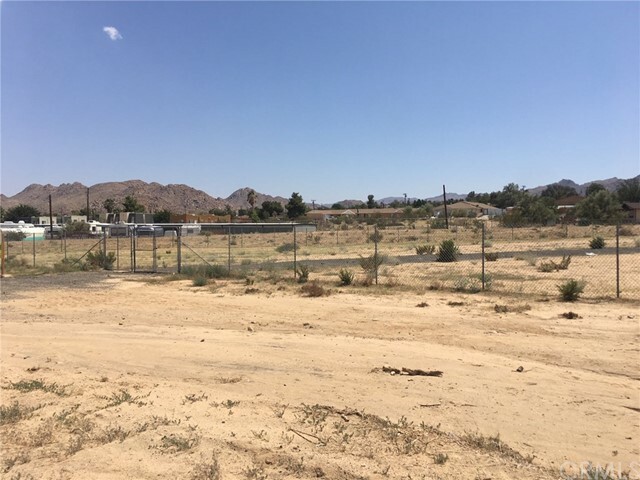 Spacious commercial lot on the southside of Joshua Tree Village. Property is conveniently located right on Twentynine Palms Hwy. The lot is a large, fenced, 1.24 acres. Bring your offers today!